The chemical called THC produces a number of physiological changes. It can cause a drug user to develop a dry mouth. It can increase the heart rate of the person who has taken-in the THC. It can depress a person’s coordination, balance or reaction time. It can wipe out some of the person’s short term memory. Still, a THC drug test does not search for evidence of those physiological changes. 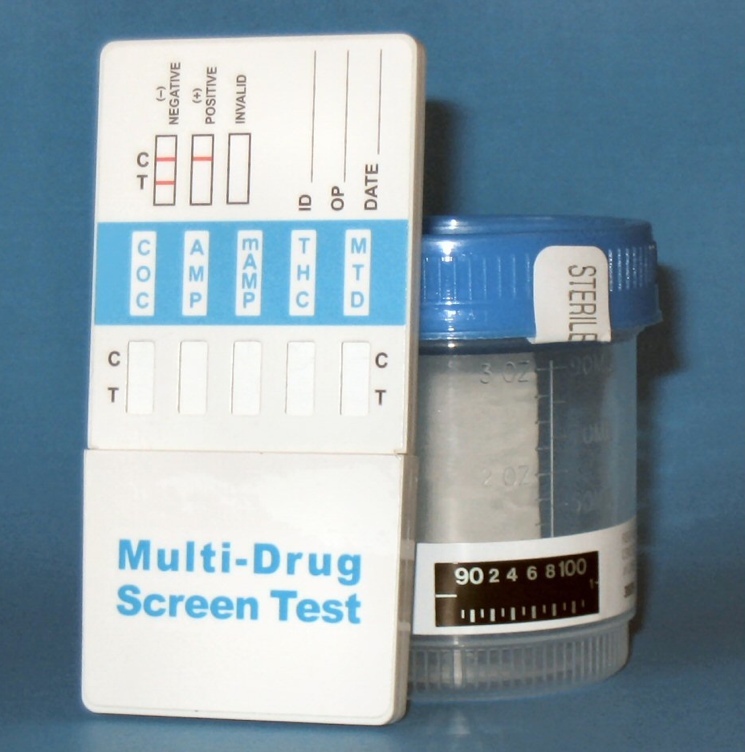 A typical drug test uses existing assay techniques to detect the presence of THC in fluid from a test subject. 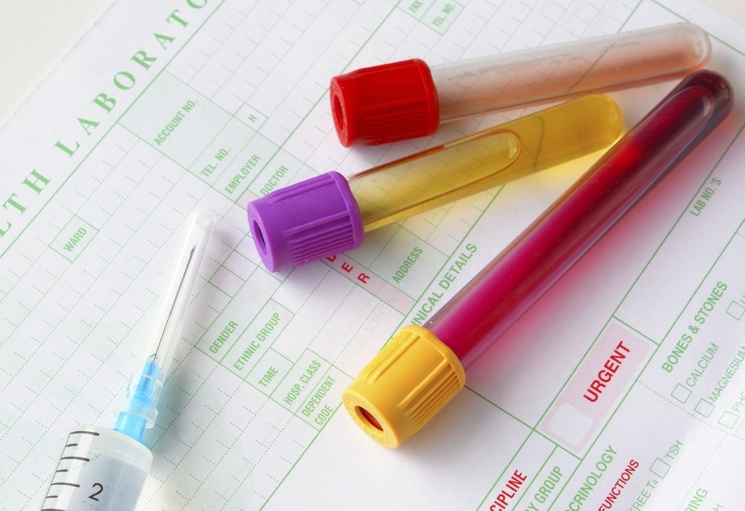 Blood and urine are the two fluids that are most often tested. The THC drug test looks for evidence of the chemical that scientists refer to as delta-9-tetra hydrocannabinol. Over time, THC works its way into all of the tissues in the body. 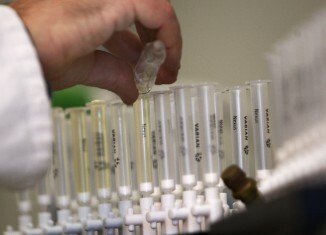 The THC drug test can call for collection of urine, saliva, hair or blood. All four of those tissues have the ability to retain THC for a set period of time. All four of those tissues can be removed from the body without conducting a surgical procedure. While marijuana contains many different chemicals, scientists point to THC as the mind-altering element in pot. THC can lower a person’s perception; it can affect his or her ability to maintain sound judgment. Employers look to the THC test as a way to limit the use of marijuana among their employees. The amount of THC in a sample of marijuana reflects a number of different factors. The marijuana plant produces more THC under certain weather conditions, and when grown in specific types of soil. The time of harvest affects the amount of THC in the marijuana plant. Not every type of marijuana plant makes the same amount of THC. Not every plant part contains the same level of THC. Sinsemilla, a popular type of marijuana, is made from the buds and flowering tops of the female marijuana plant. It has a THC content of 7.5%. The results of THC tests reveal marked changes in the THC level for other forms of marijuana. In 1974, most marijuana had a THC content of 1%. By 1994, that level had risen to 4%. The passage of blood through the kidneys does not remove all of the THC in the blood stream. The blood can retain THC for a period of two to four weeks. A THC test done using human blood is the most sensitive type of THC test. 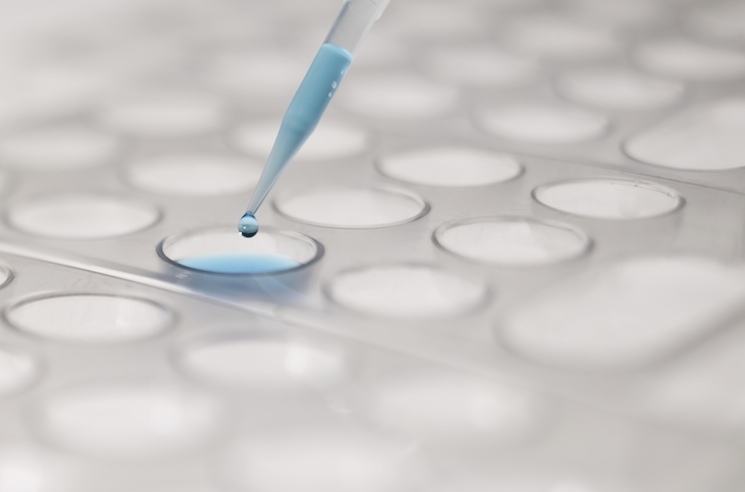 Every THC test demands the use of immunoassay techniques. Test makers produce a teat kit that contains monoclonal antibodies. Those particular antibodies have an affinity for THC. The kit equipment thus picks-up THC in the blood or urine. The test makers obtain antibody-producing cells from the spleen of a mouse, and fuse them with mylemoma cells. The test makers can thus produce a large amount of the desired monoclonal antibody. That monoclonal antibody then becomes an important element on the devices that are used to conduct a THC test. I was wondering because I don’t have a spleen if its harder to rid my body from THC.